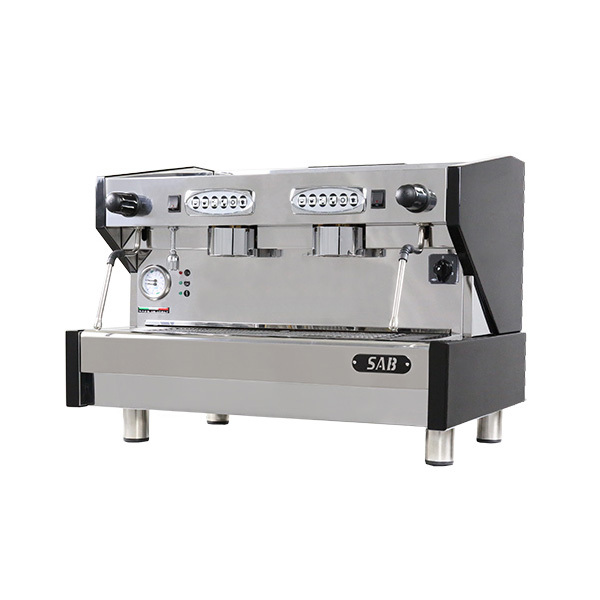 Commerical espresso coffee machine with stainless steel body, Hot water automatic dosage, Stainless steel steam arms, Copper boiler, Warning notification for low level water indicator in boiler, Adjustable tray to low or high cup group. 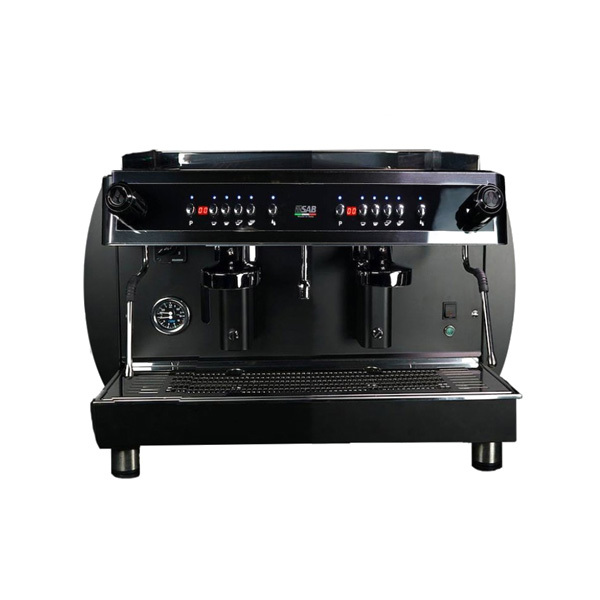 Commerical espresso coffee machine with stainless steel body, E61 group head, Stainless steel steam arms, Copper Boiler and standard High Group. 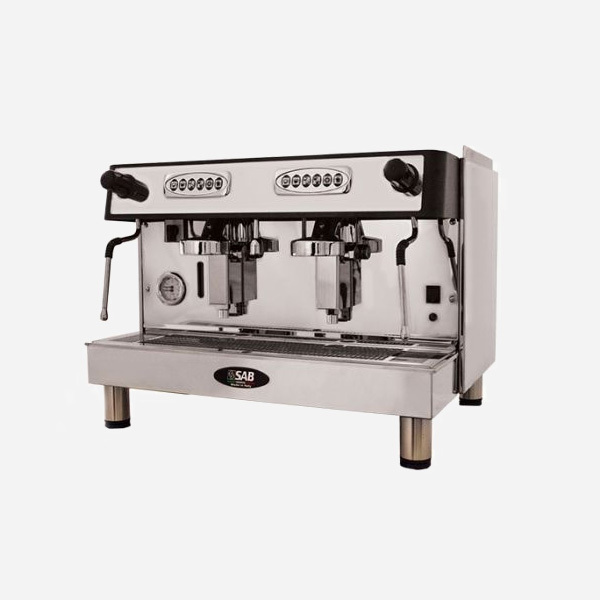 Commercial espresso coffee machine, 2 Group, Stainless steel body, E61 group head, Stainless steel steam arms, High Group, optional Shot Timers, Steam levers and Cold water mixer.